I'm cruising. All that angst and the January blues are fast receding in my rear view mirror. My tax return is out of the way, paid and filed for another year, and today I'm set for a nice day out with my bestie, P, and we're looking forward to helping her celebrate a BIG birthday this weekend. I won't say how BIG it is, but it's going to be epic. Out in the garden I can see little pools of white snowdrops emerging from the muddy brown earth, and the hellebores are starting to do their thing. 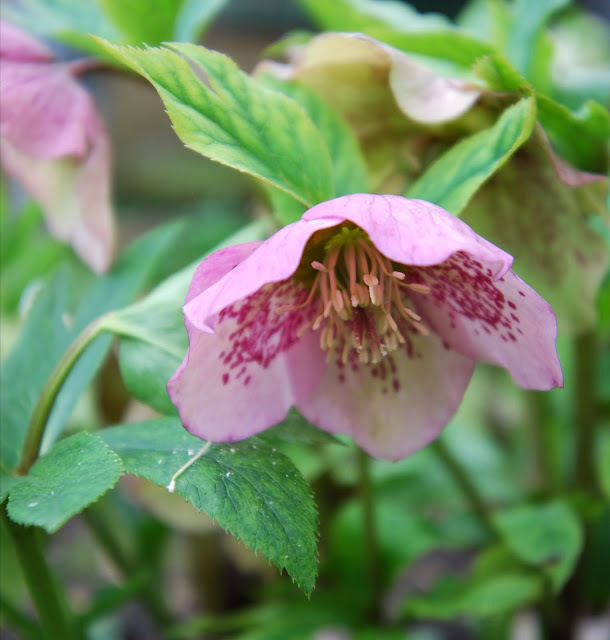 Thank heavens for the hellebores. They really are the stars of the January garden. I've got three types of rhubarb all ready for planting. I've bought twice my body weight in horse manure to dig into my soon-to-be rhubarb bed, and I'm almost emotionally prepared for the task of breaking the earth and digging it in (it's been SO cold and grey here this week). My other bestie, S, has advised me on what type of rhubarb to plant, and I'm looking forward to a summer of rhubarb crumble and a never-ending supply of rhubarb leaves to distill for their oxalic acid, which I'm planning to use as a mordant for my botanical dyes. Go me! One of my cousins back in Ireland recommended that I get a salt lamp. I had whooping cough as a child, and every year, when the seasonal sniffles visit, I seem to end up with a nasty cough. So I've taken her advice and installed one beside my bed, and another in my study. I can't say that I've seen the health benefits yet, but they look so nice and they cast such a cosy light in the mid-winter gloom. Maybe this is a manifestation of còsagach, the Scottish version of hygge, which is now in vogue. I'm sure it's a term that would have bewildered my gaelic speaking ancestors. Apparently it translates as a damp hole inhabited by small creatures. Mmmh ... not sure I get it either. 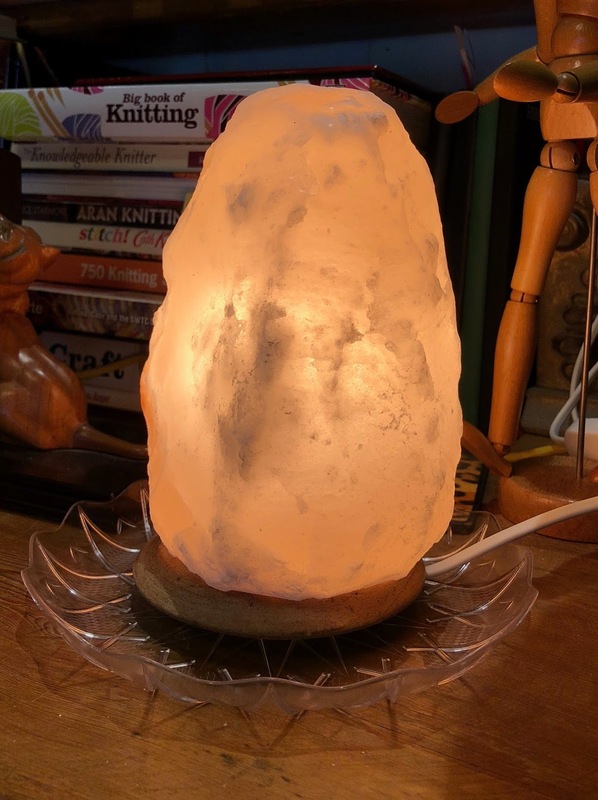 🤔 My salt lamps lend a certain primordial cosiness and, as all the rest seems to be marketing hype, I'm going to leave it there. Emi and I are swilling huge volumes of cardamon tea in the afternoons. I recently learnt that tea bags contain small amounts of plastic, and, in a bid to be more environmentally friendly, we're brewing loose leaf tea. Go David Attenborough and the wonderful Blue Planet! 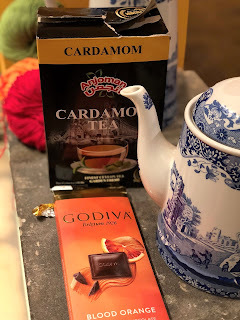 Our local Asian grocer stocks a delicious Ceylon tea blended with cardamon, which is totally addictive. Aromatic tea and dark chocolate have become our mid-afternoon, pre-homework ritual. Very còsagach! And, finally, on to books. 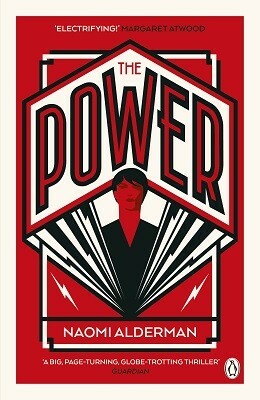 I've just finished The Power by Naomi Alderman. Now I have to say that post-apocalyptic, dystopian tales of the distant future are normally not my thing. Not my thing at all! As a youngster I read George Orwell and Margaret Atwood, largely because I had to, and I've never felt much of an urge to read more of that ilk. It's all too depressing. 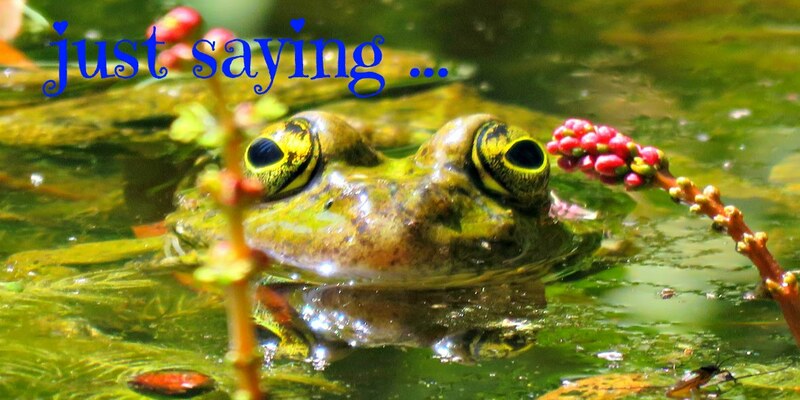 But we live in interesting times - what with Harvey Weinstein, the #MeToo movement, the Brigitte Bardoux/ Catherine Deneuve counter#MeToo'ers and all the world in-between. So right now Naomi Alderman's book seems to be a thing of its time. 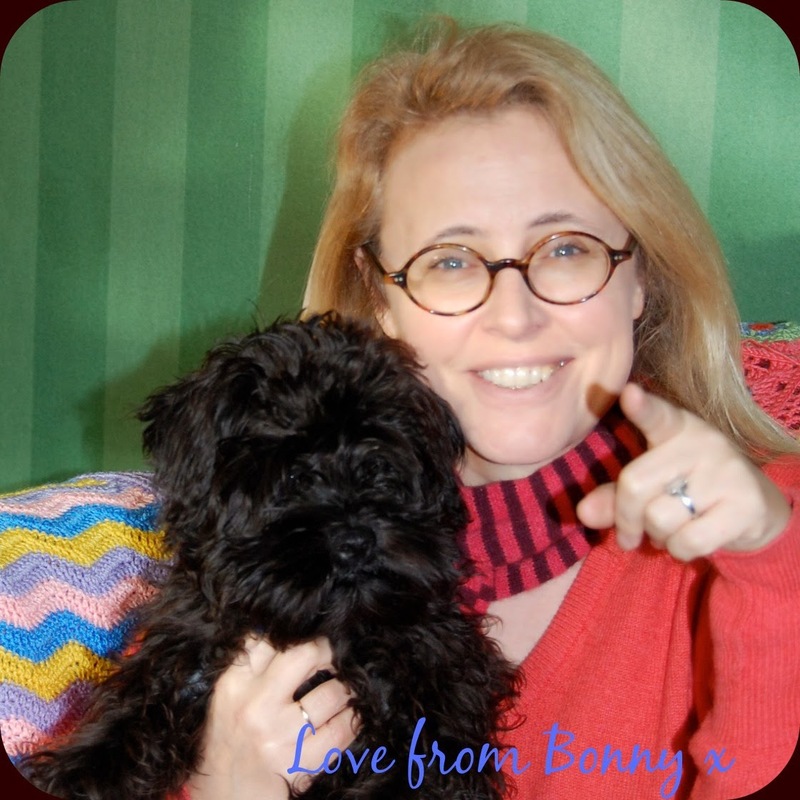 Added to which I met the author at a writers' conference, years ago, and she struck me as a thoroughly good egg. So long story short: I dived right in. And, to my surprise, I really enjoyed the book. It's a novel within a novel. Set 5,000 years in the future, Neil Armon, a yet-to-break-through male writer sends his manuscript to Naomi Alderman, an established female author for feedback. His novel tells the tale of the apocalyptic battle of the sexes that saw women take over the patriarchy. The electro-magnetic ray that they used to do so wiped all computer technology and effectively brought civilisation back to Stone Age from whence the Matriarchy had to rebuild everything. It all started with teenage girls, who discovered a spark within their bodies, like that within electric eels. This empowered them to shock others with a jolt of electricity that had the potential to kill. And, before long, younger women were able to ignite the power in their older sisters, making all women potentially lethal. The action romps across the continents from Roxy, the daughter of a South London crime boss, to Allie, an abused orphan from the American mid-West, who believes that she is channelling the voice of the mother goddess, to Tunde, a Nigerian journalist who chronicles the action, to Margot, the power-hungry mayor of another American town, who is keen to hide the fact that her daughter hasn't developed the power. It's a page-turning thriller, and each one of these four central characters is brilliantly drawn. Their dialogue sparkles. Dialogue is something that Naomi Alderman is brilliant at. Each character has an authentic voice, although, for me, Roxy, was the character that I was really rooting for in the end. She is a thoroughly believable South London tough girl. The novel is billed as a feminist tour de force, but, to my way of thinking, the message isn't particularly feminist. It's more subtle for that. The land of the Matriarchy is one with just as much bullying, sexism, exploitation and gratuitous violence as we have today. Having women in charge hasn't really changed anything other than to flip the identities of the persecutors and the persecuted. And now, on that very heavy note, I'm off to have fun. Sounds like good times are ahead. The Helibore is very pretty. I spotted a dandelion blooming in the parking strip this week, spring is on the way.